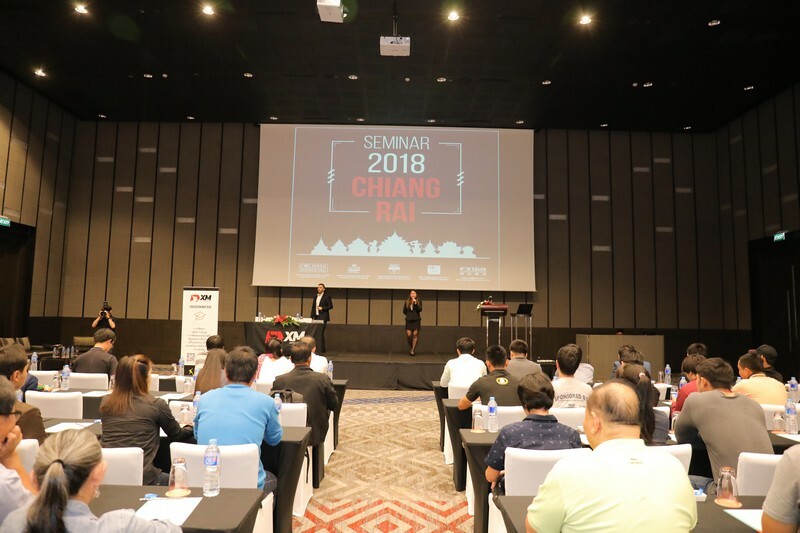 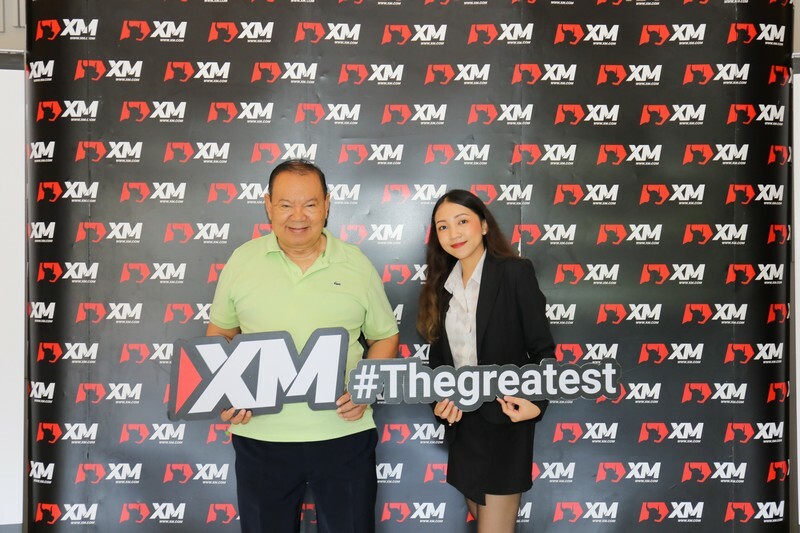 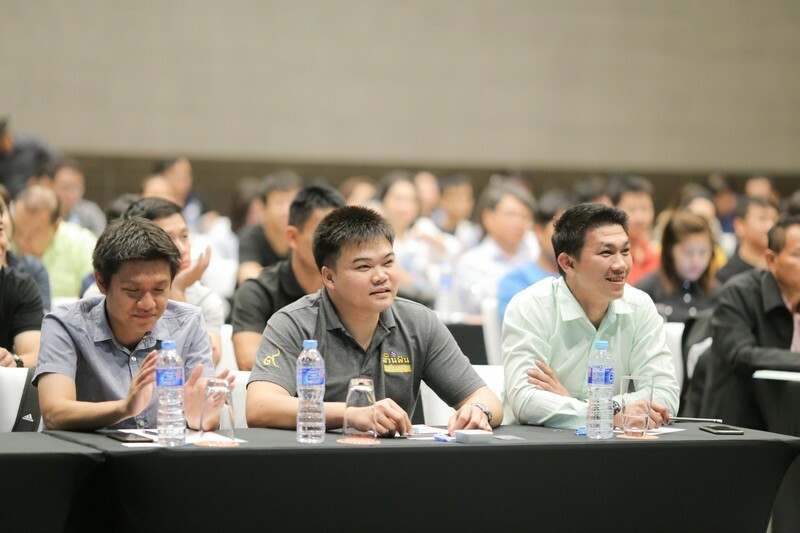 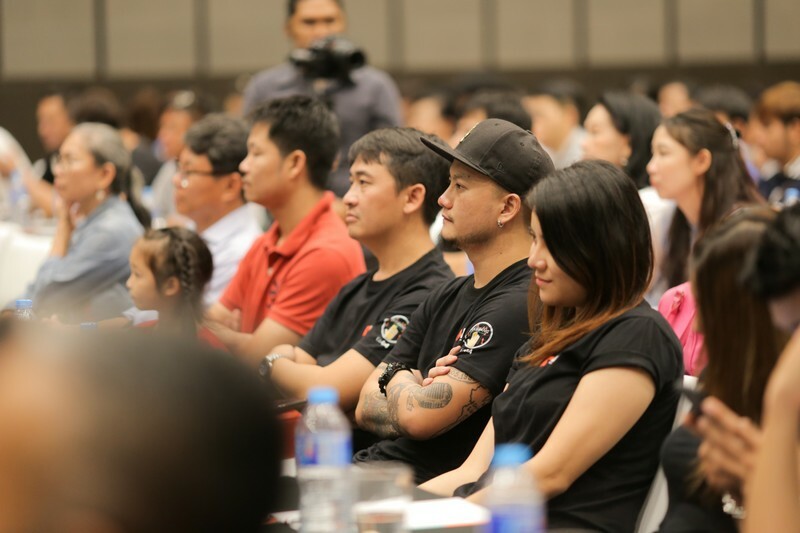 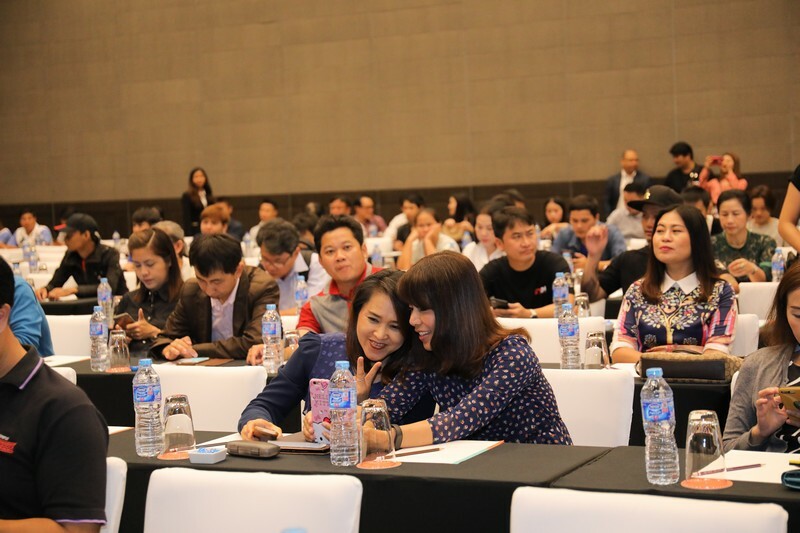 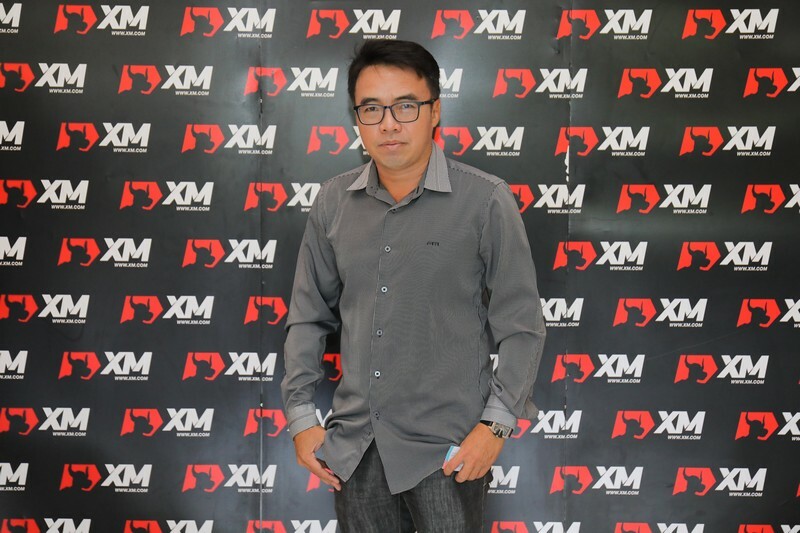 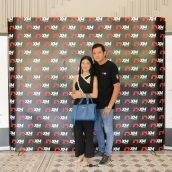 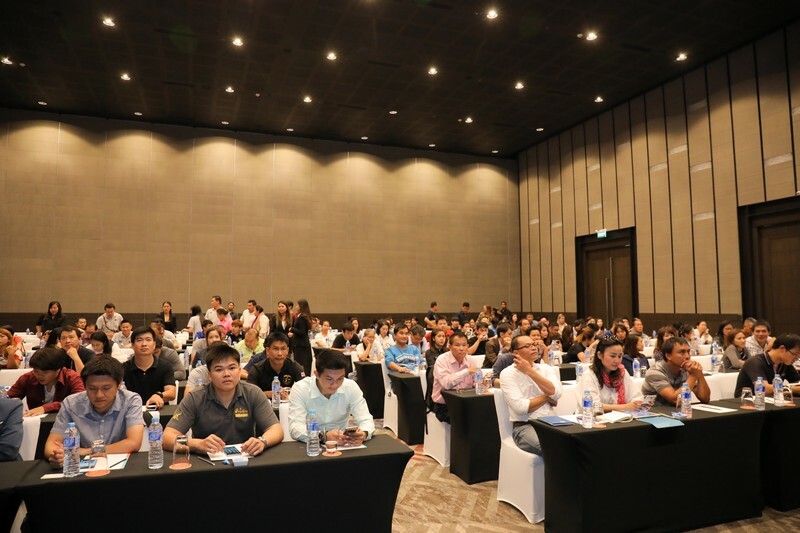 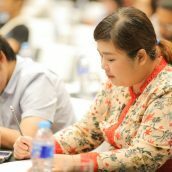 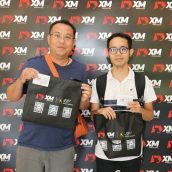 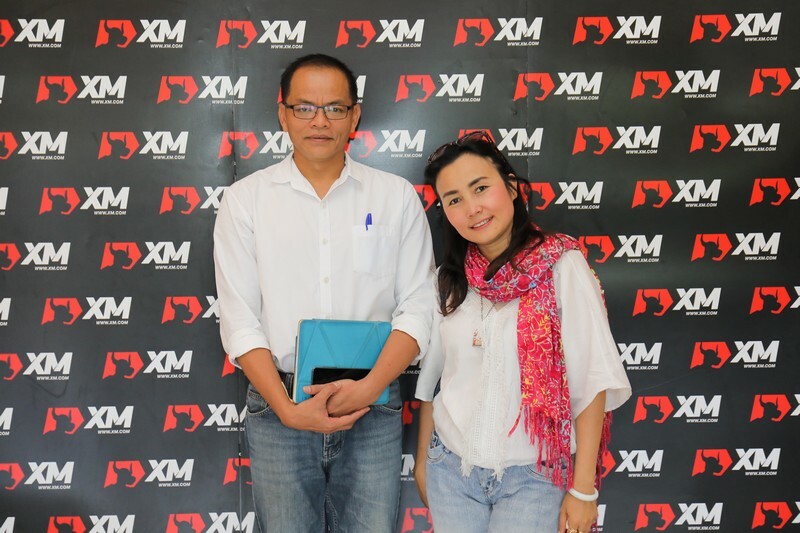 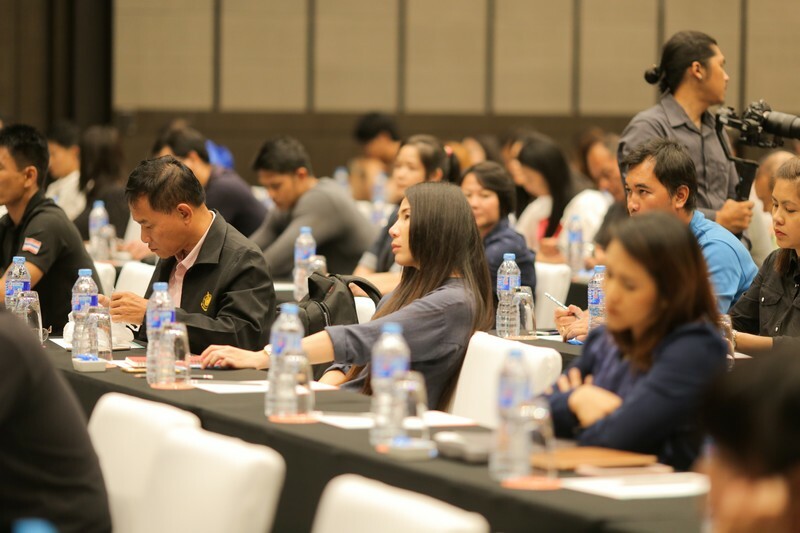 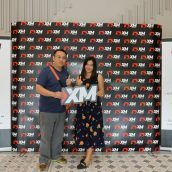 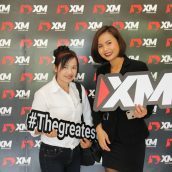 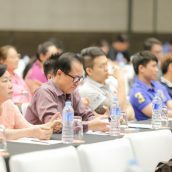 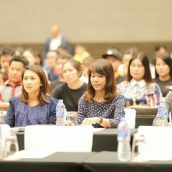 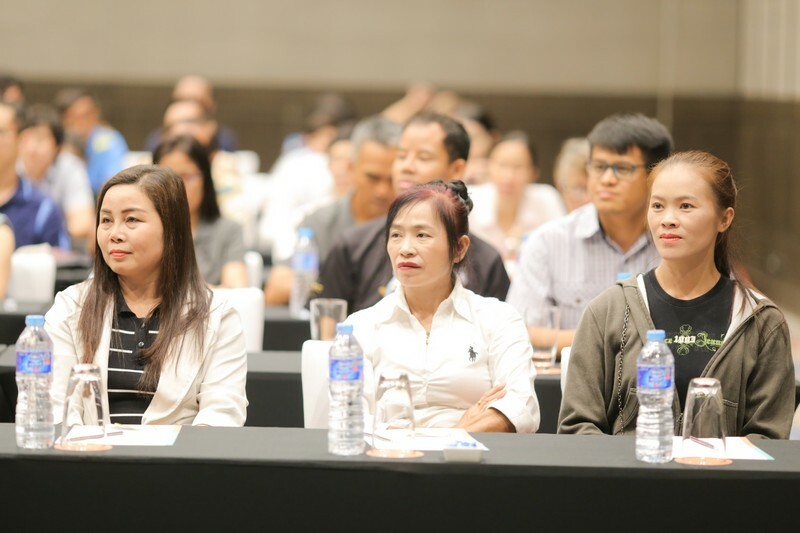 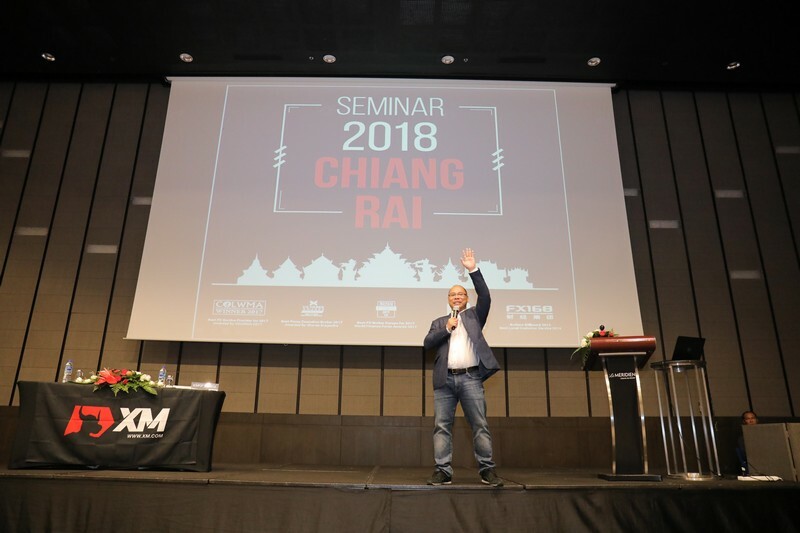 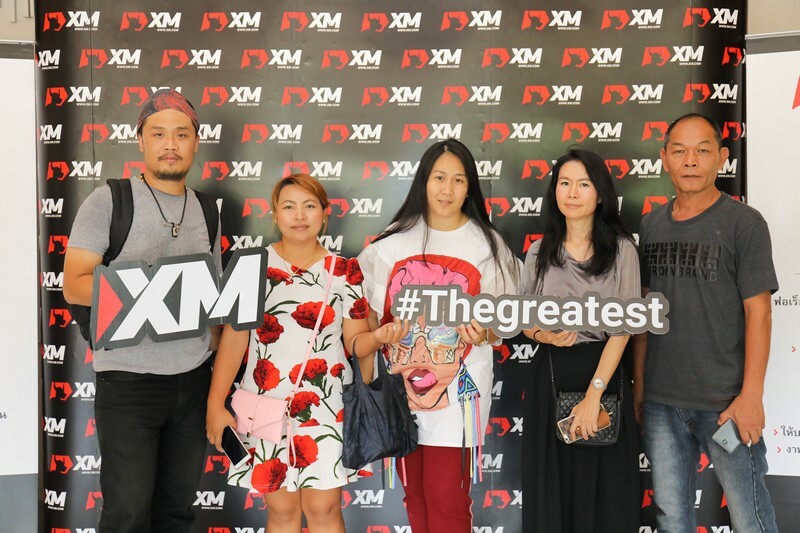 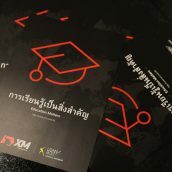 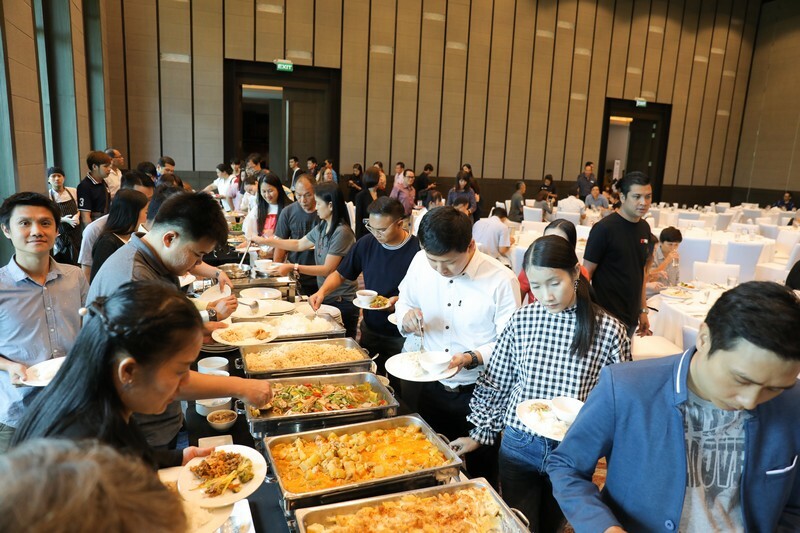 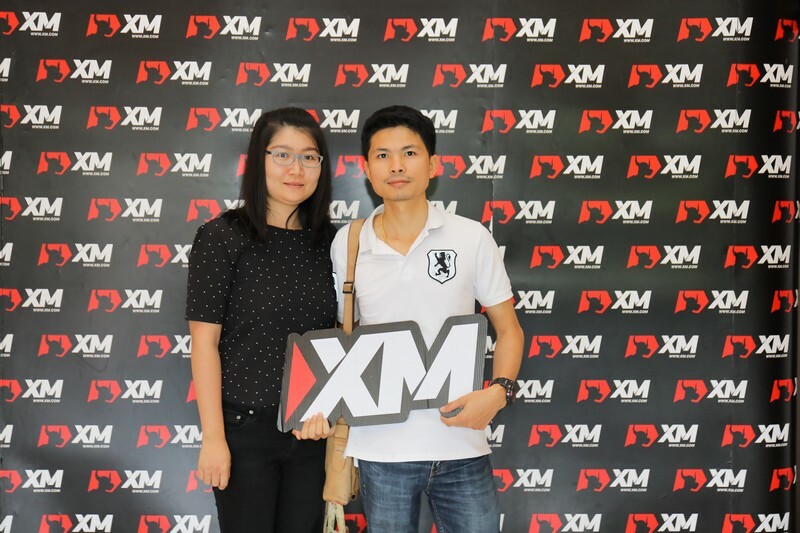 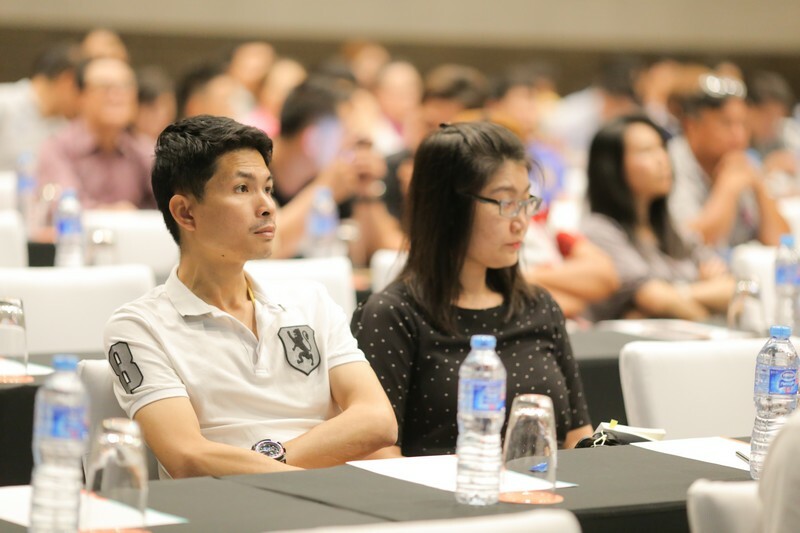 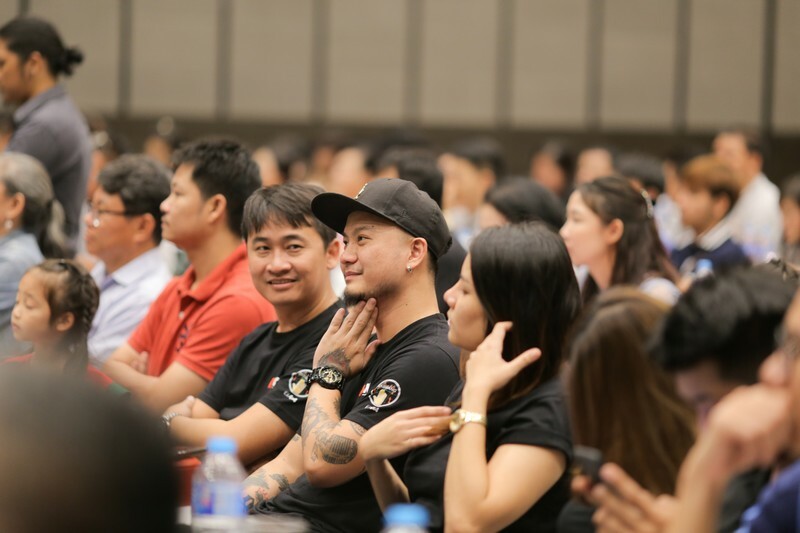 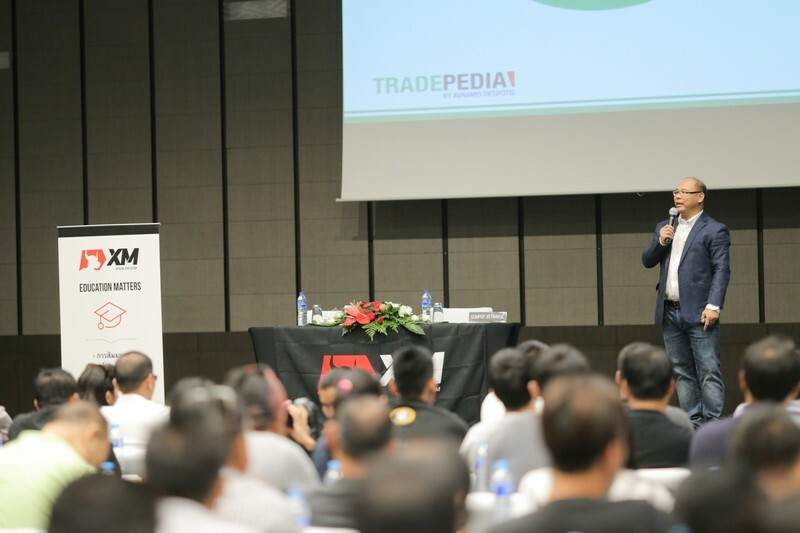 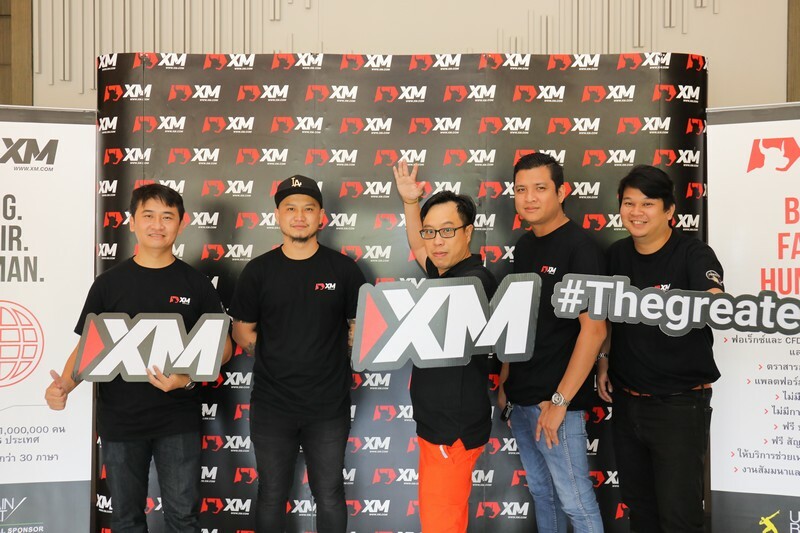 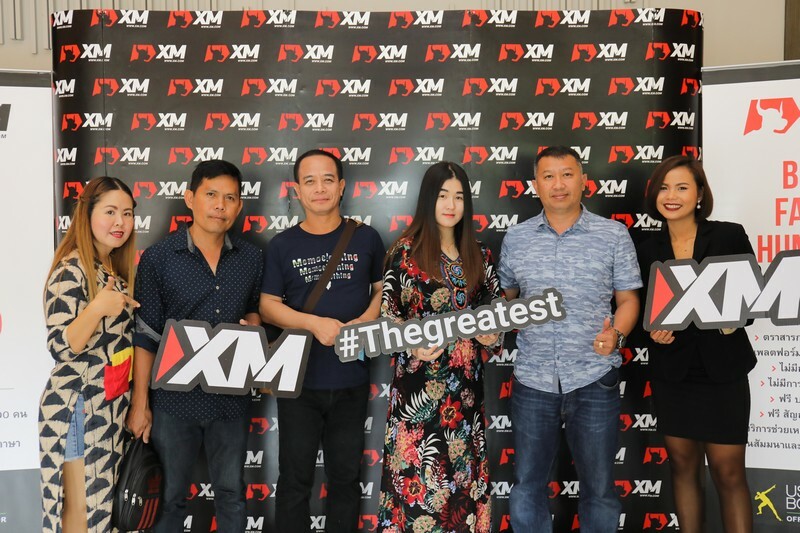 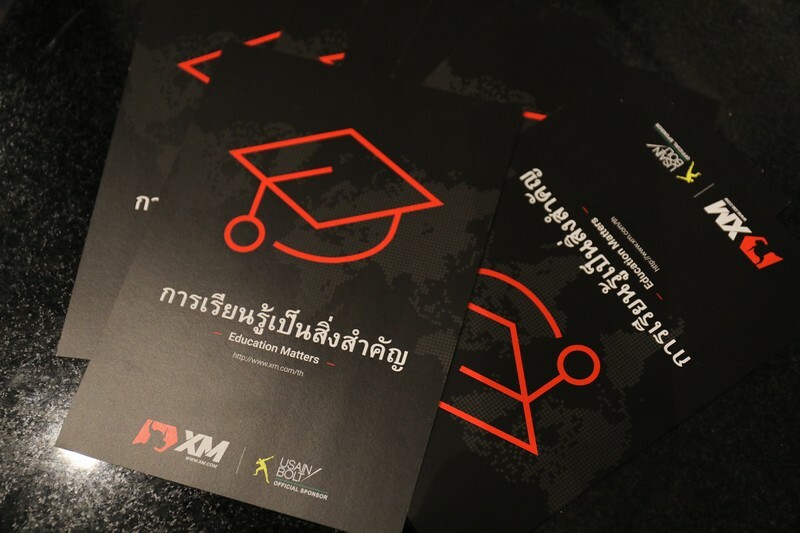 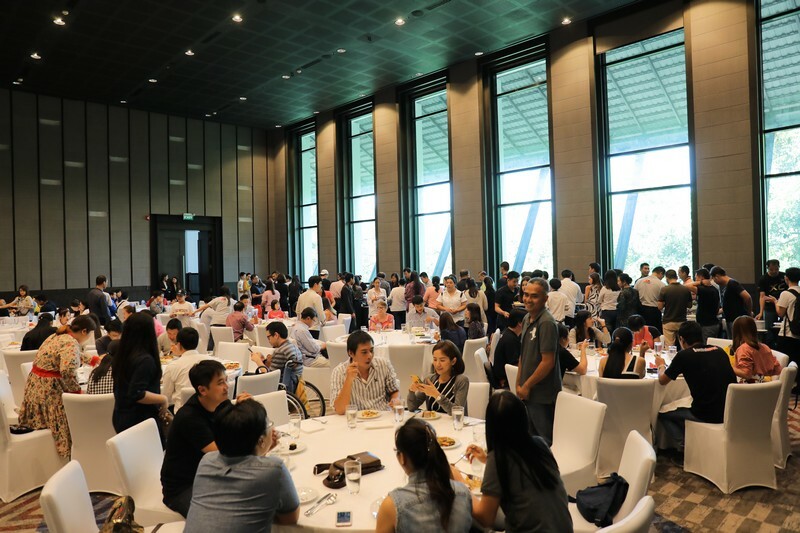 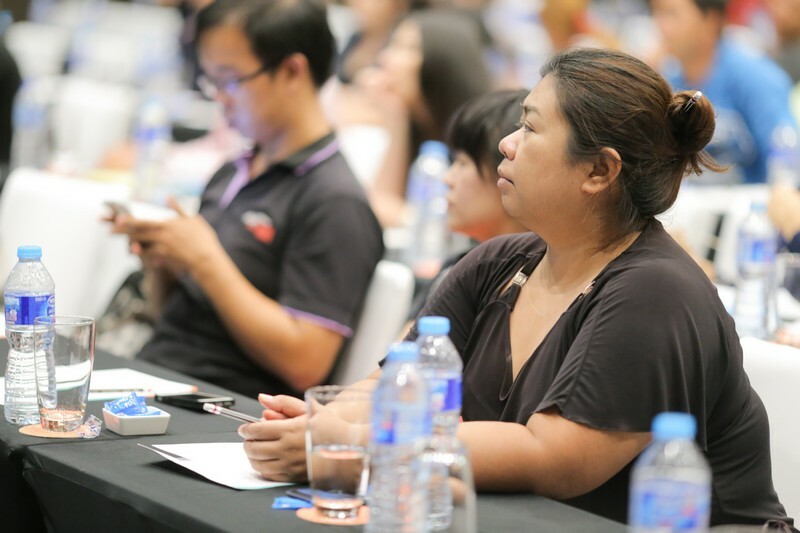 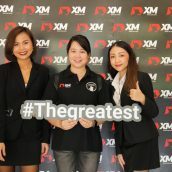 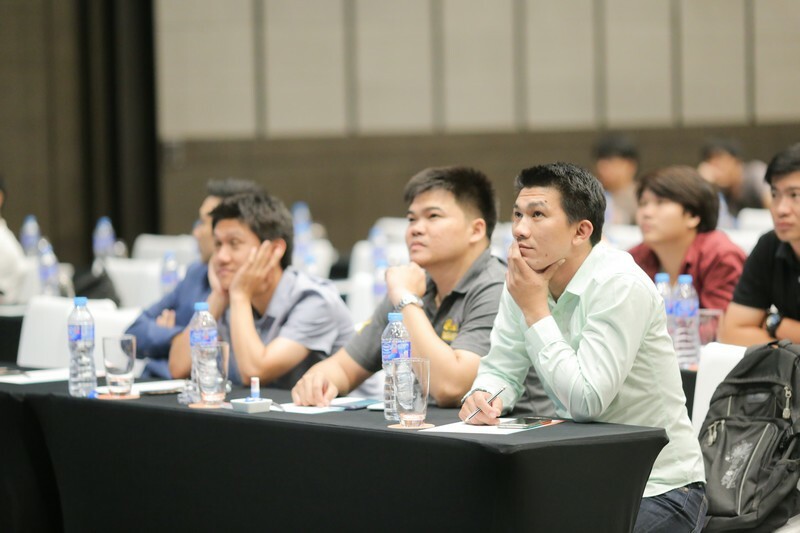 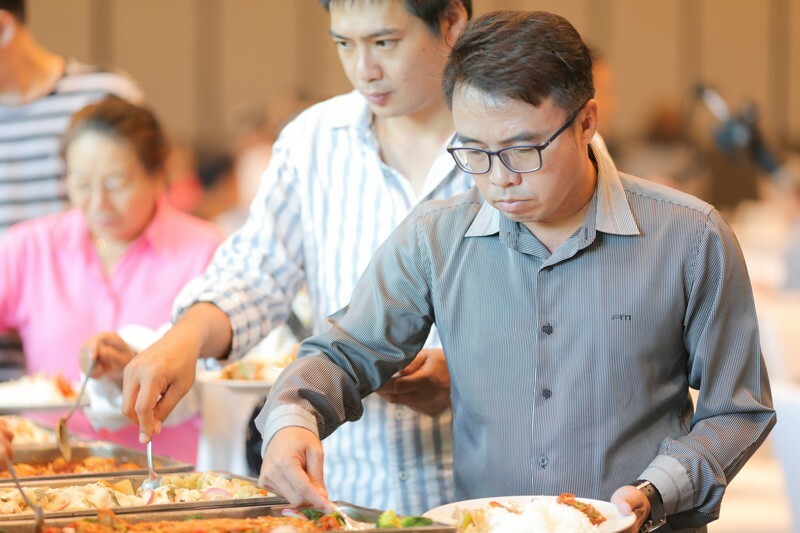 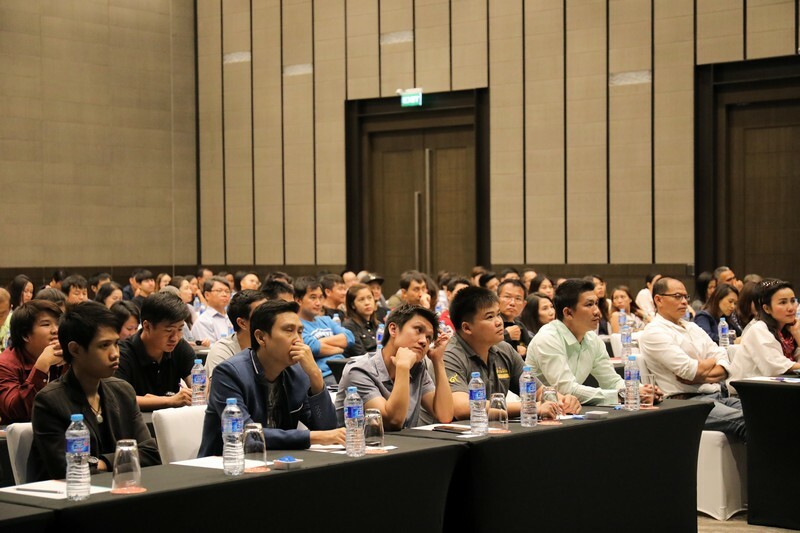 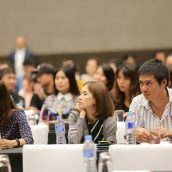 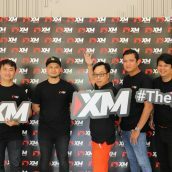 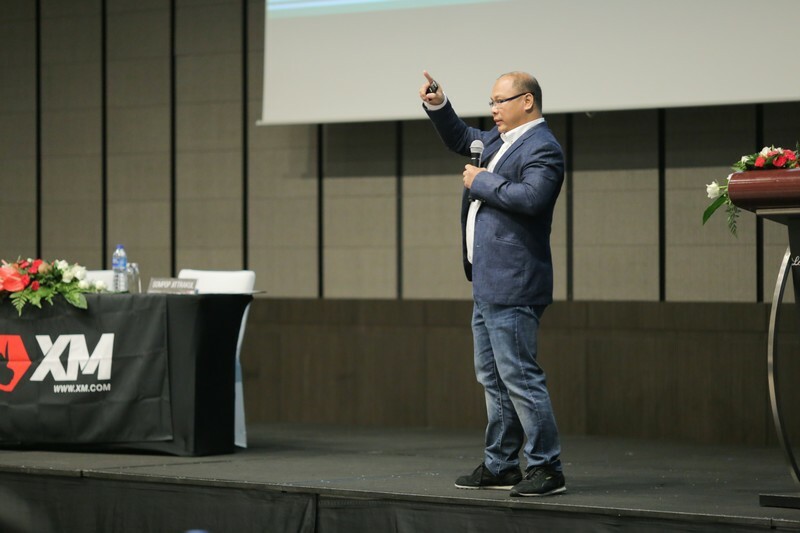 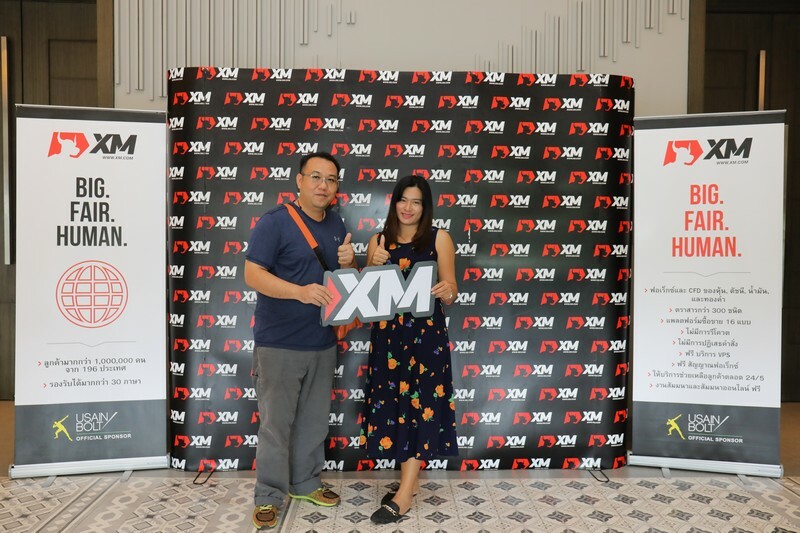 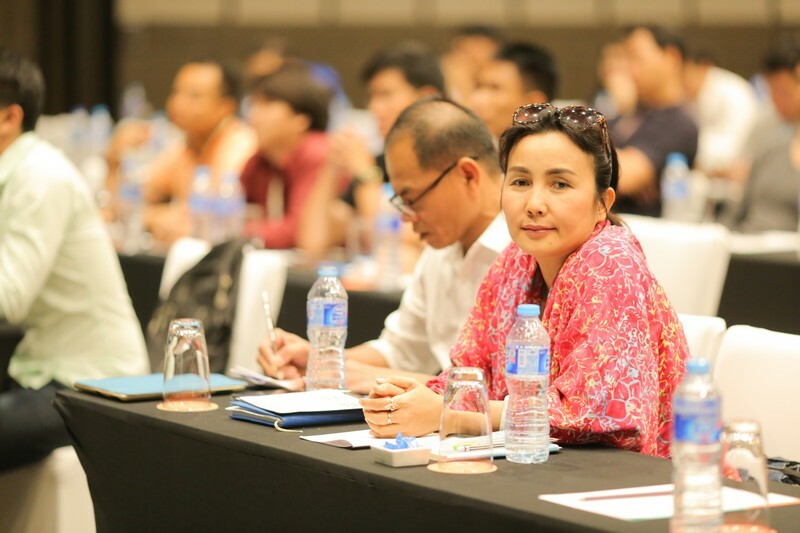 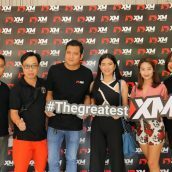 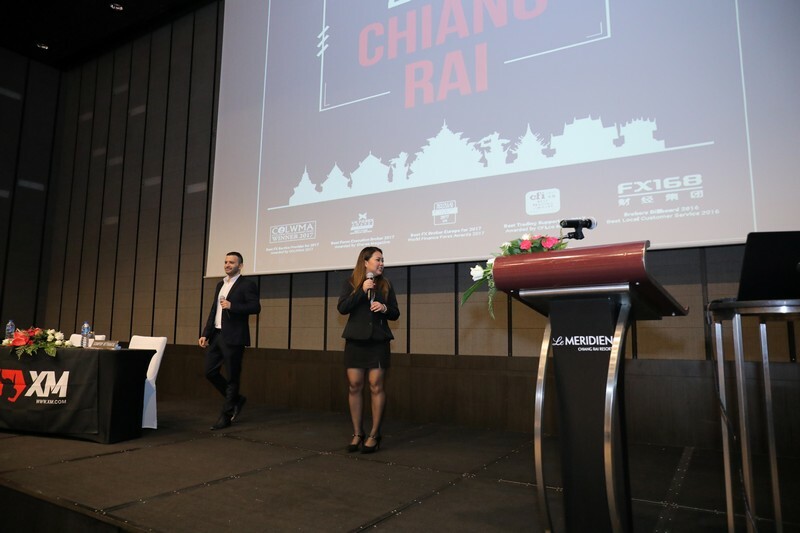 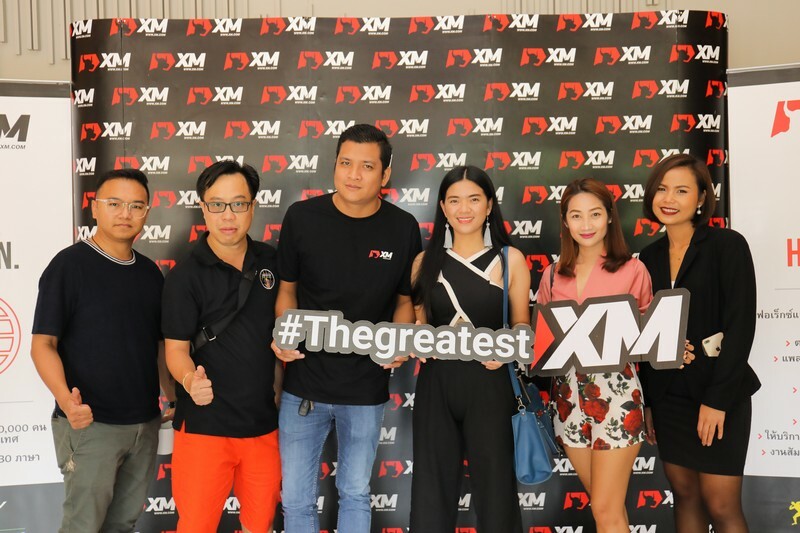 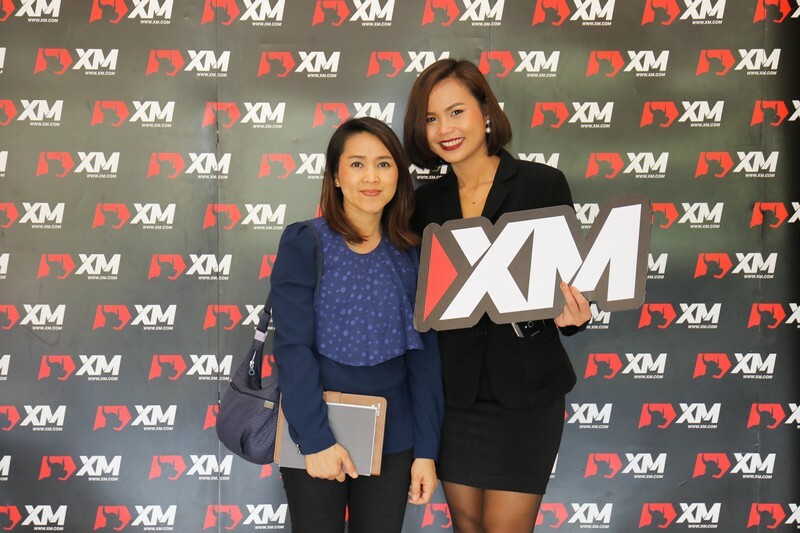 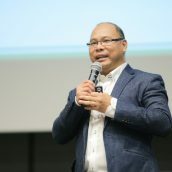 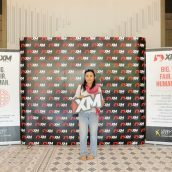 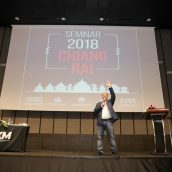 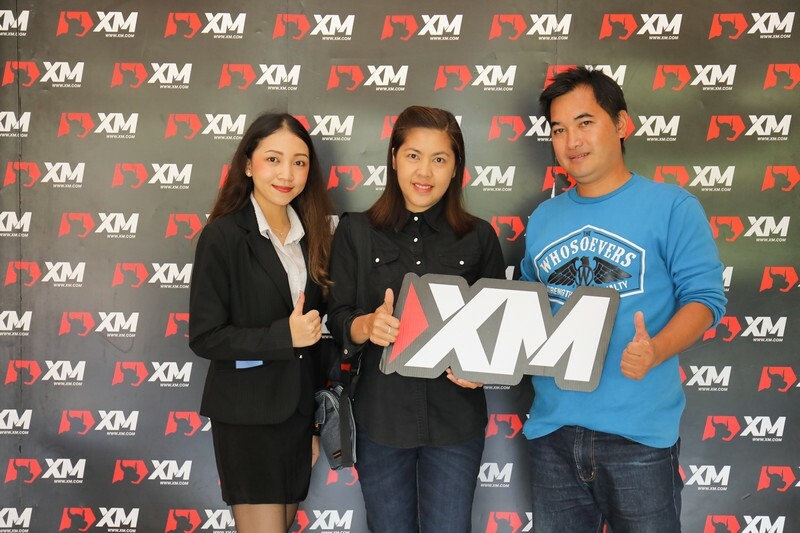 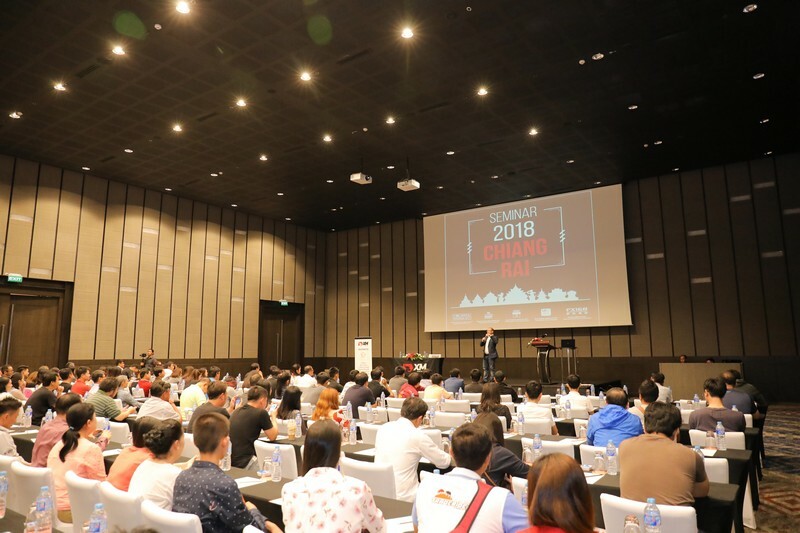 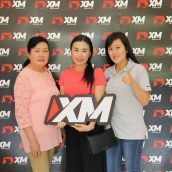 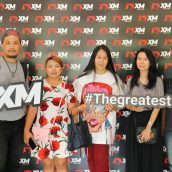 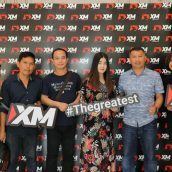 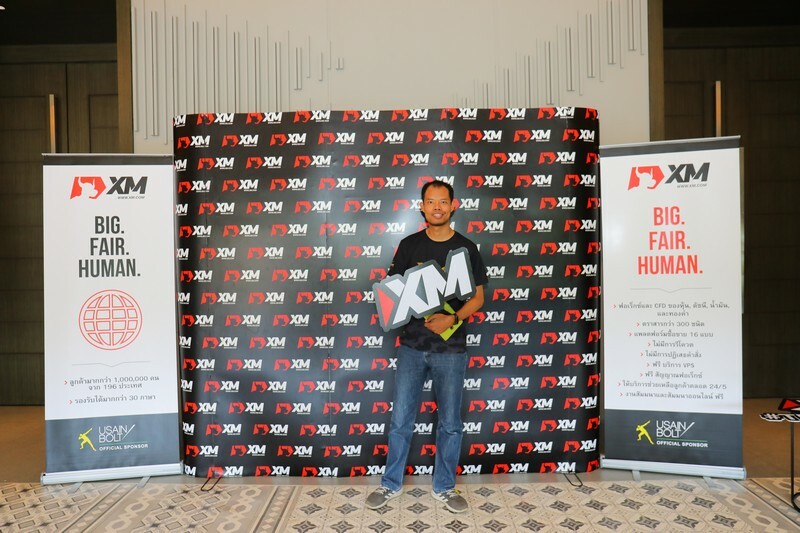 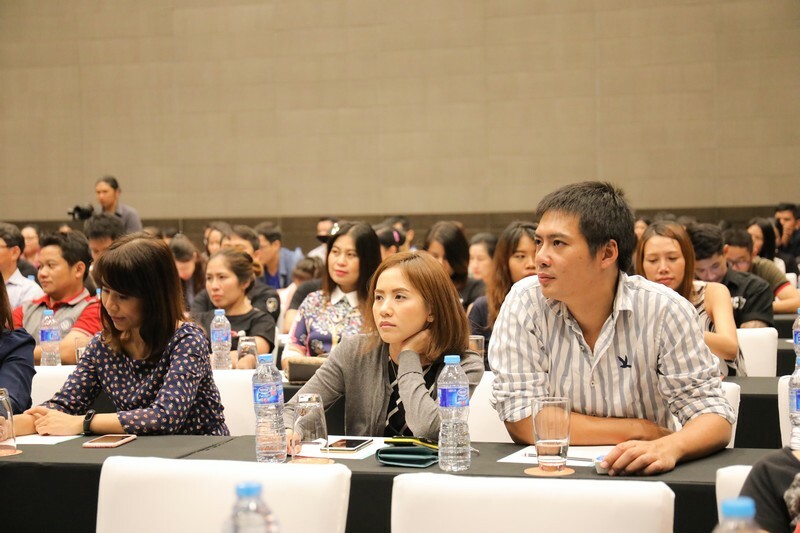 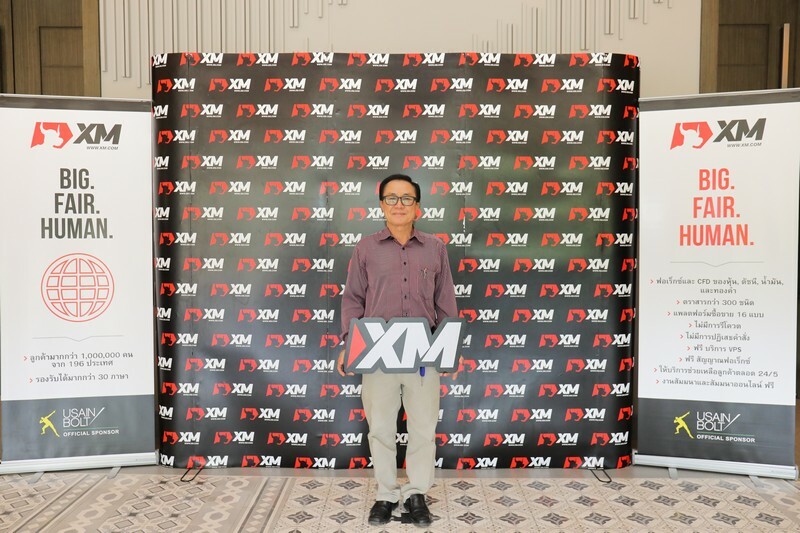 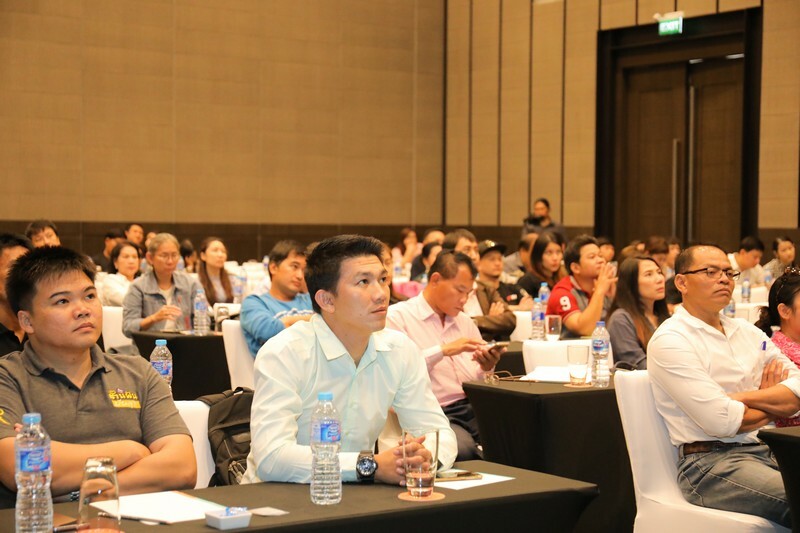 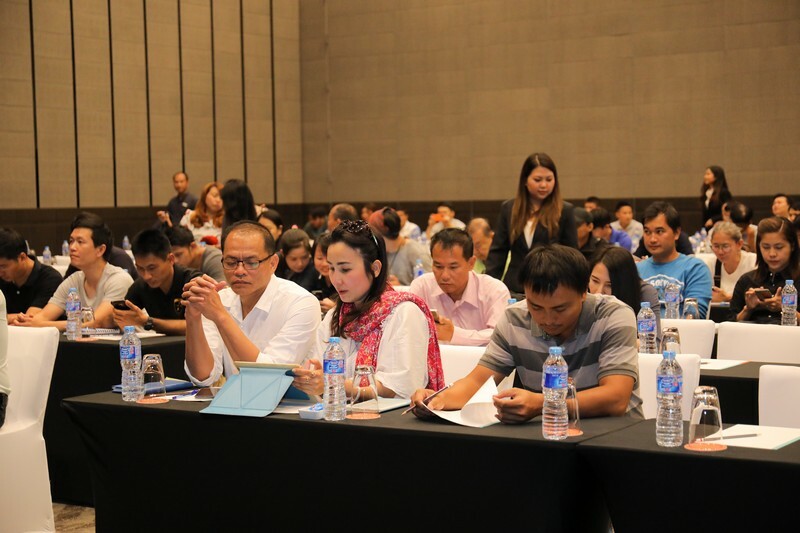 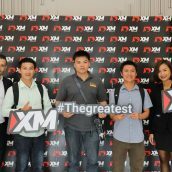 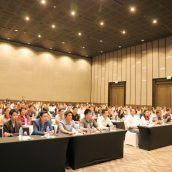 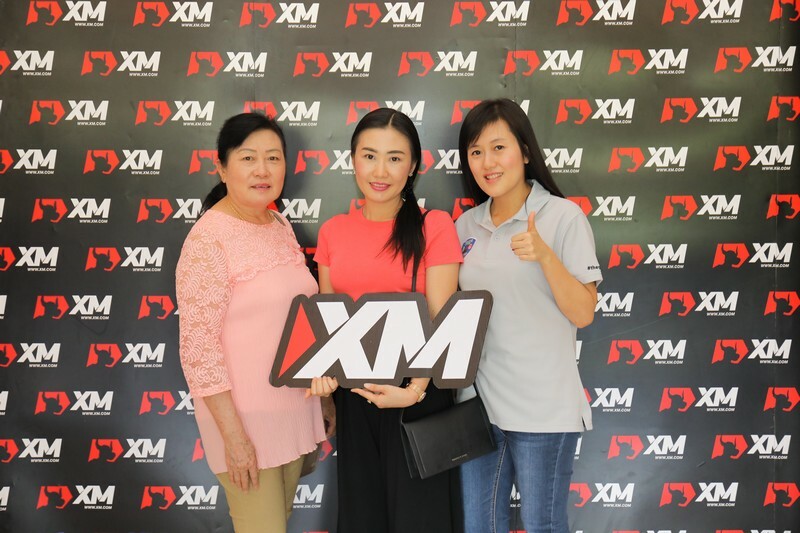 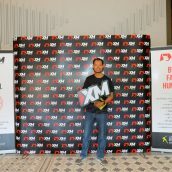 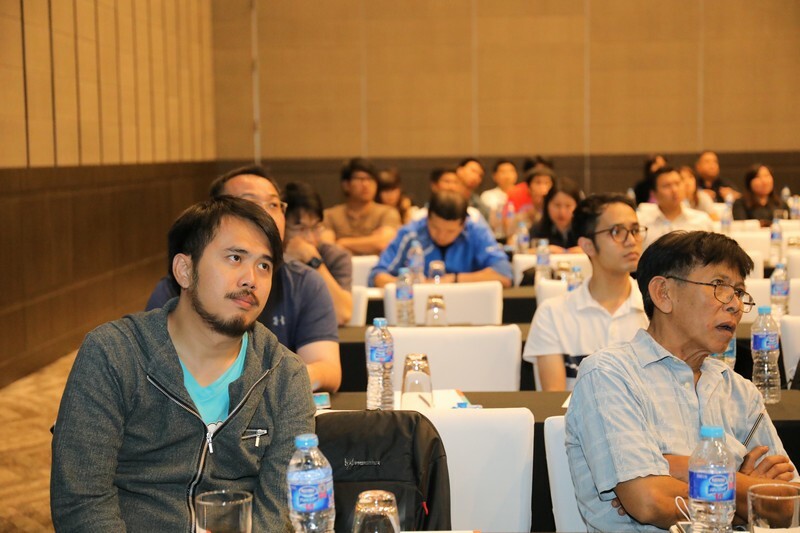 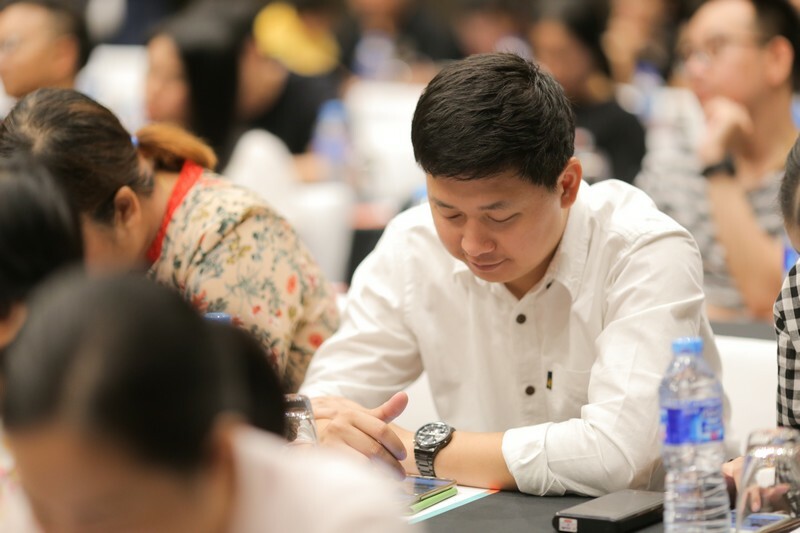 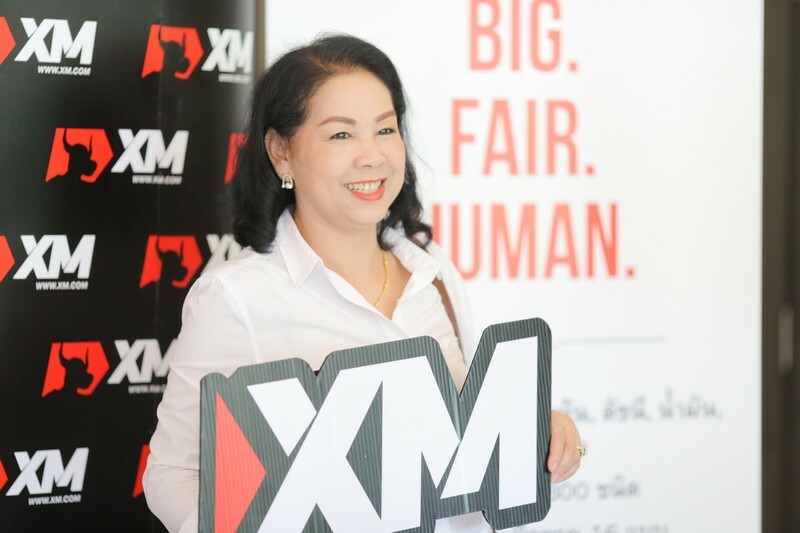 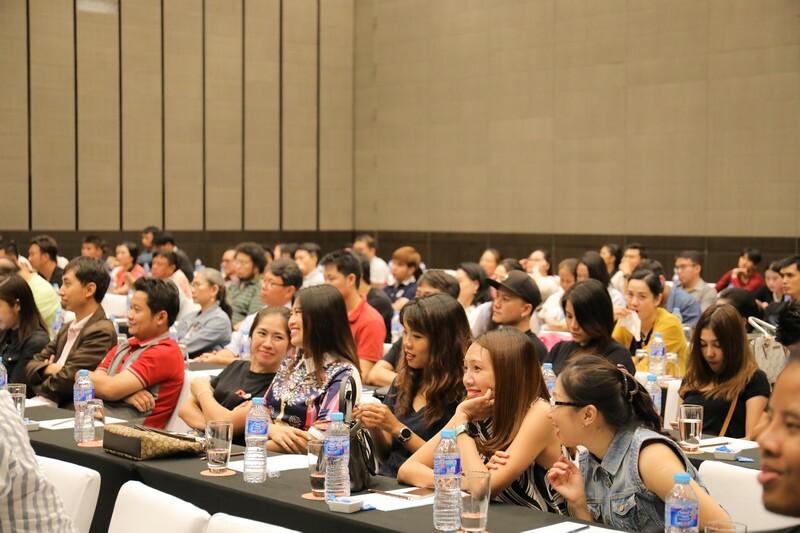 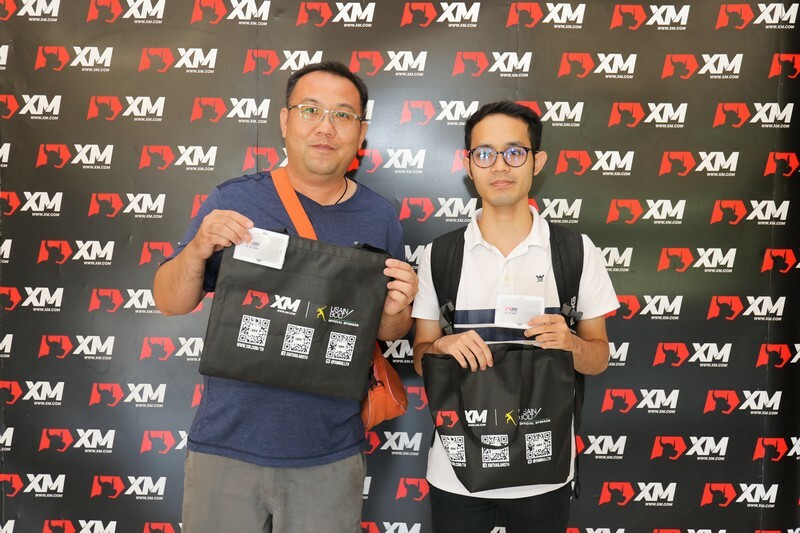 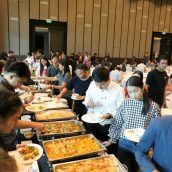 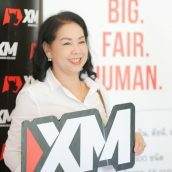 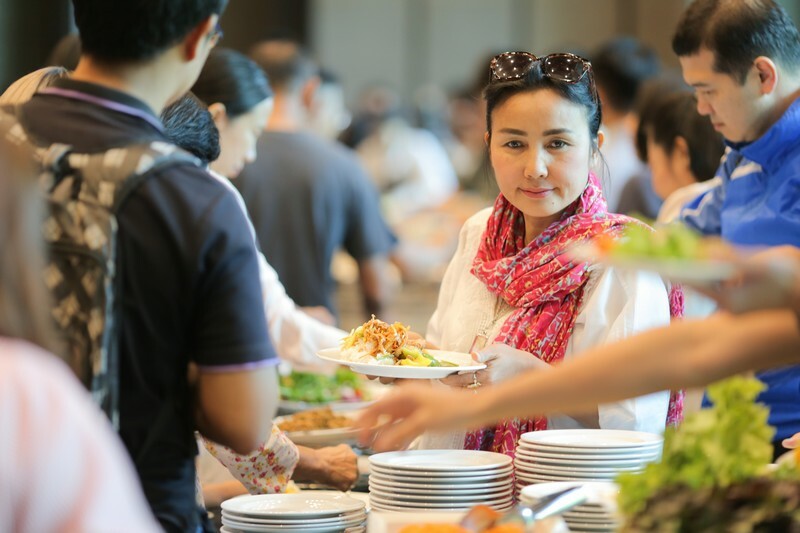 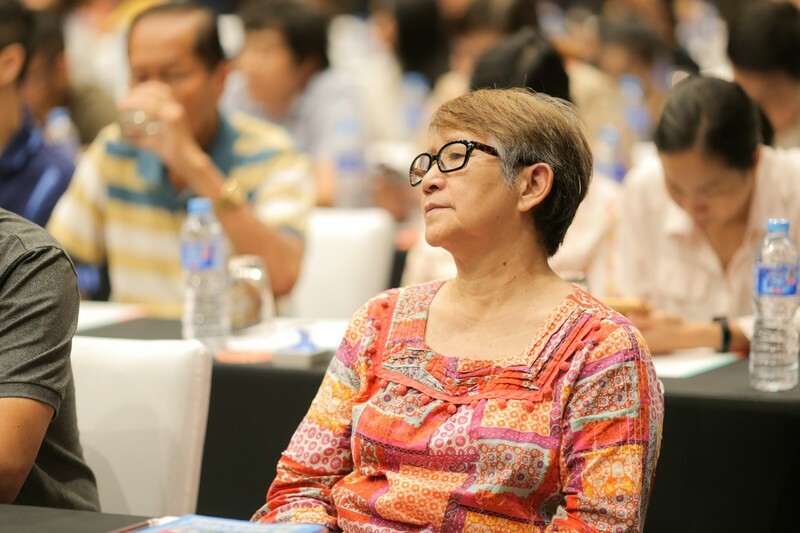 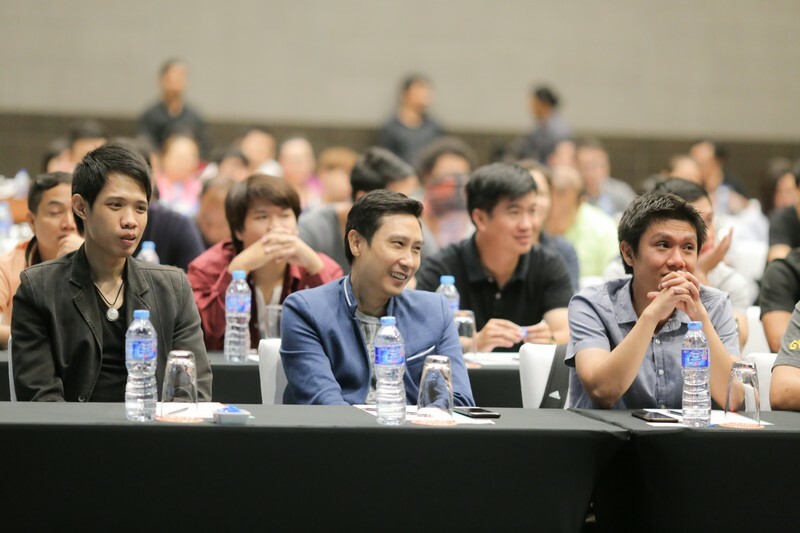 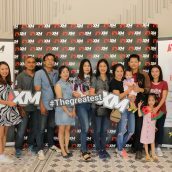 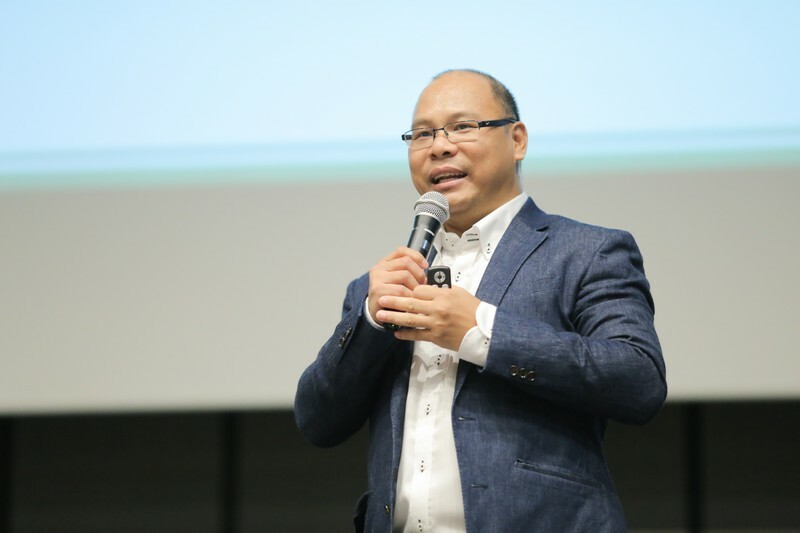 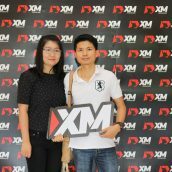 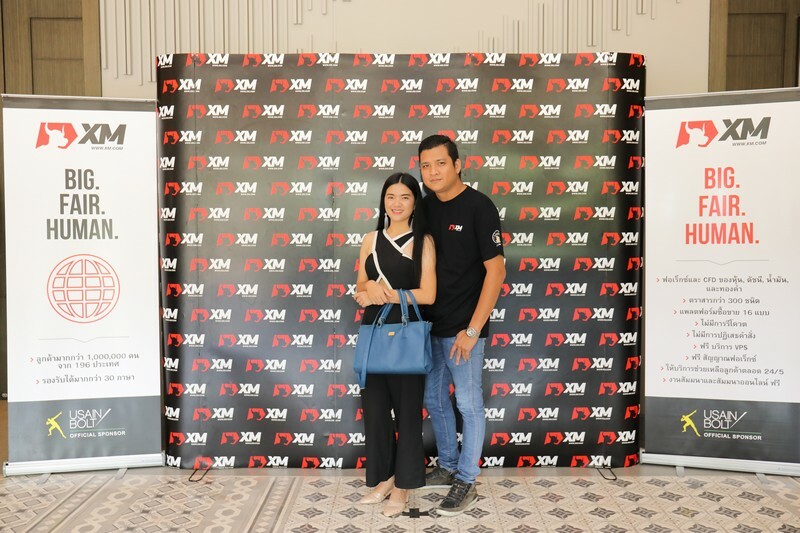 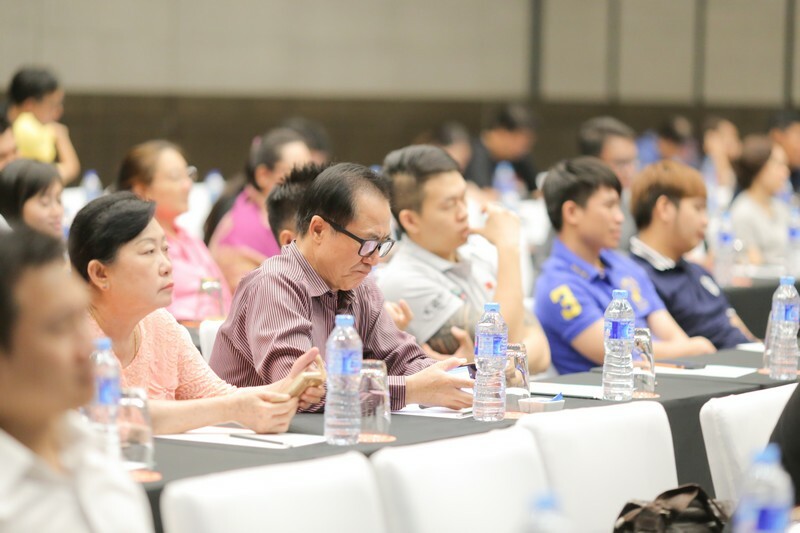 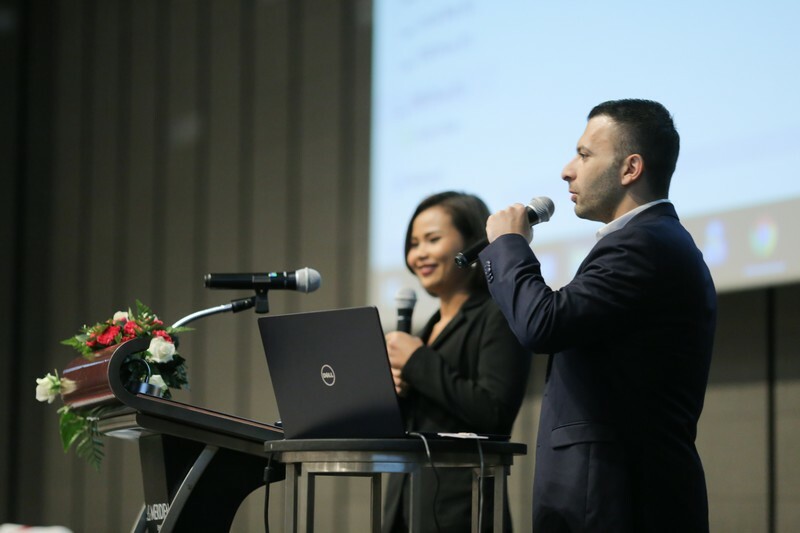 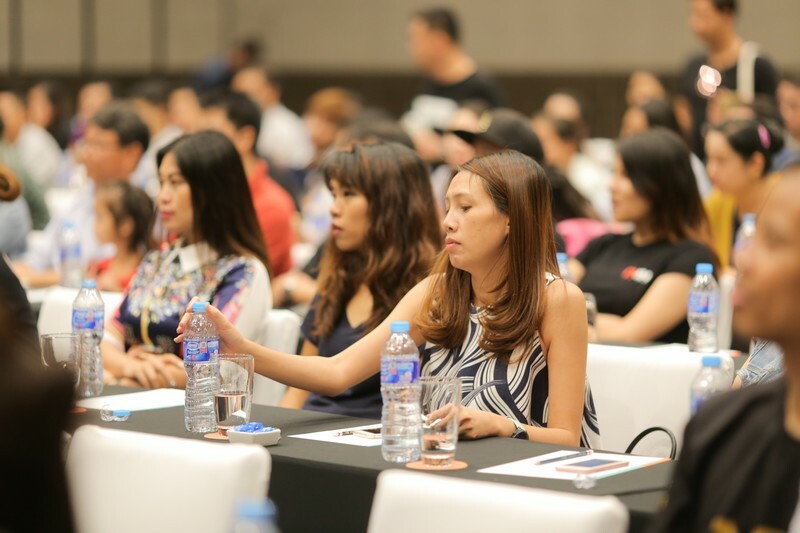 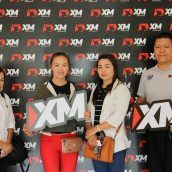 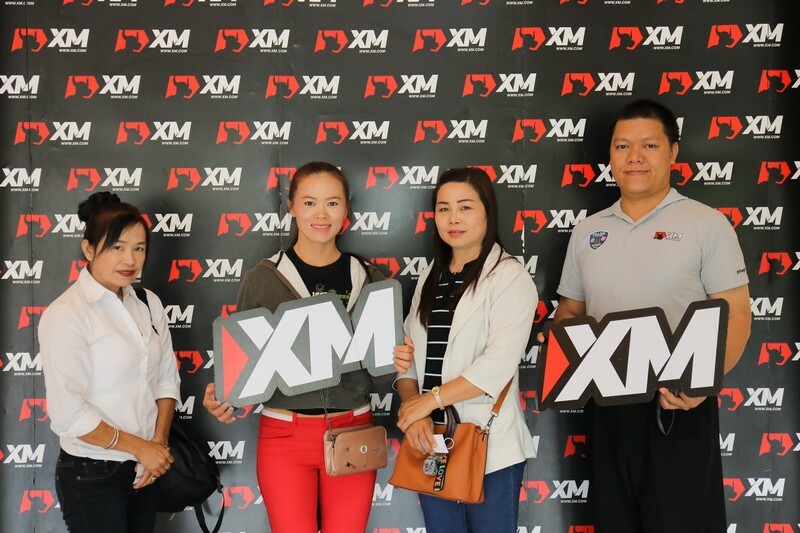 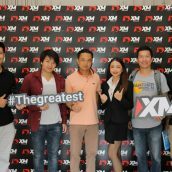 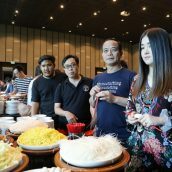 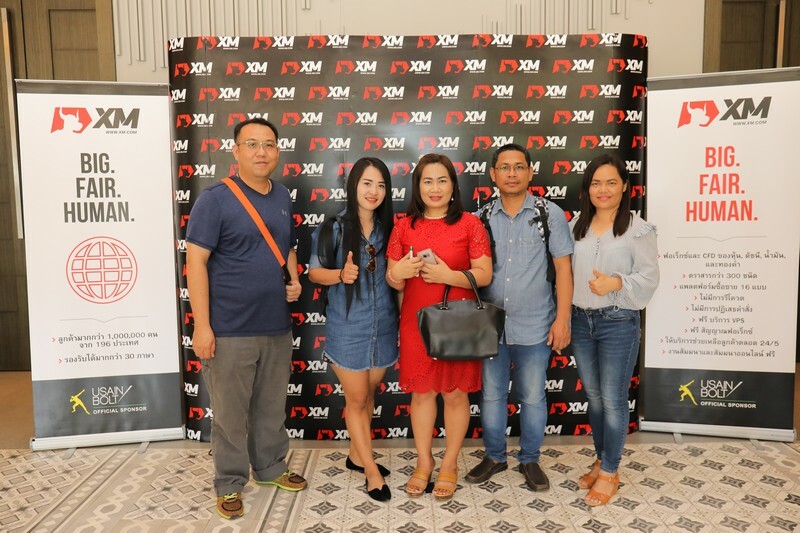 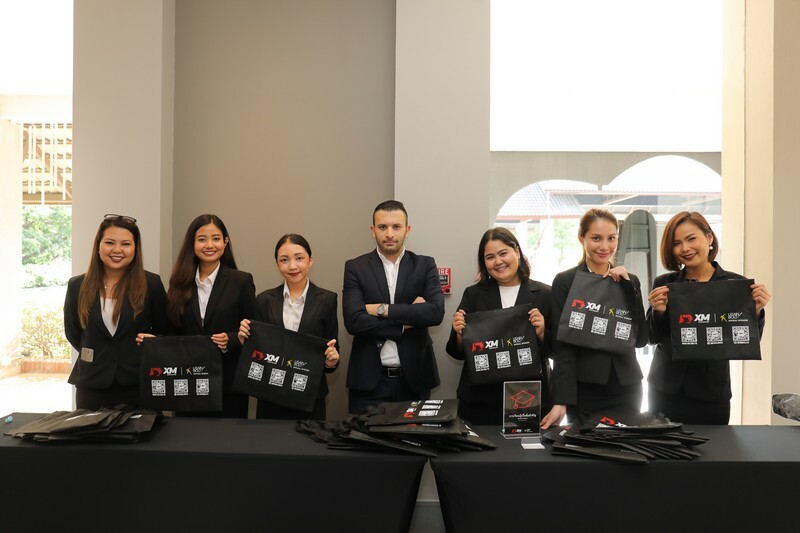 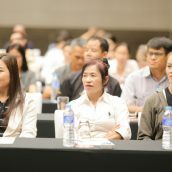 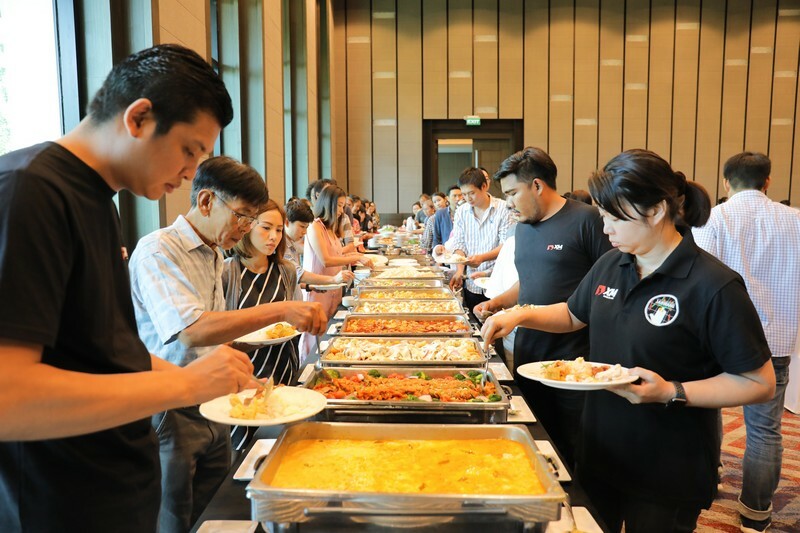 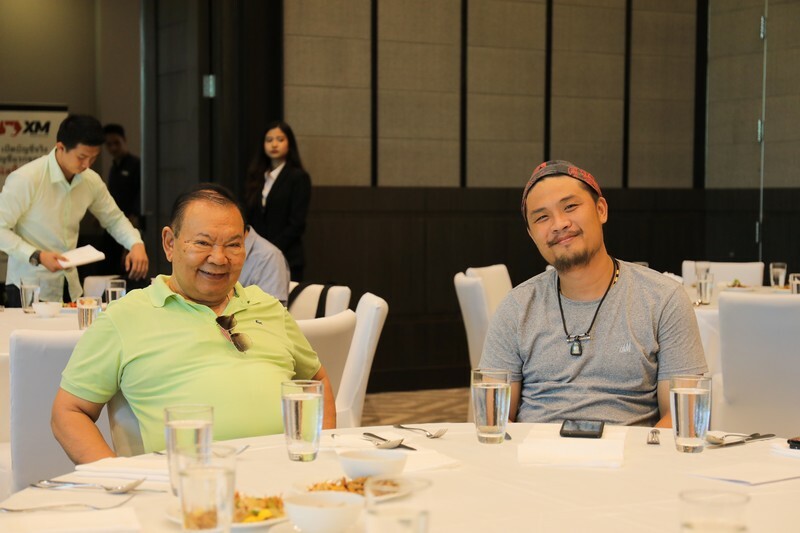 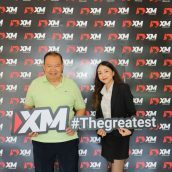 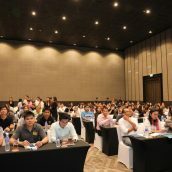 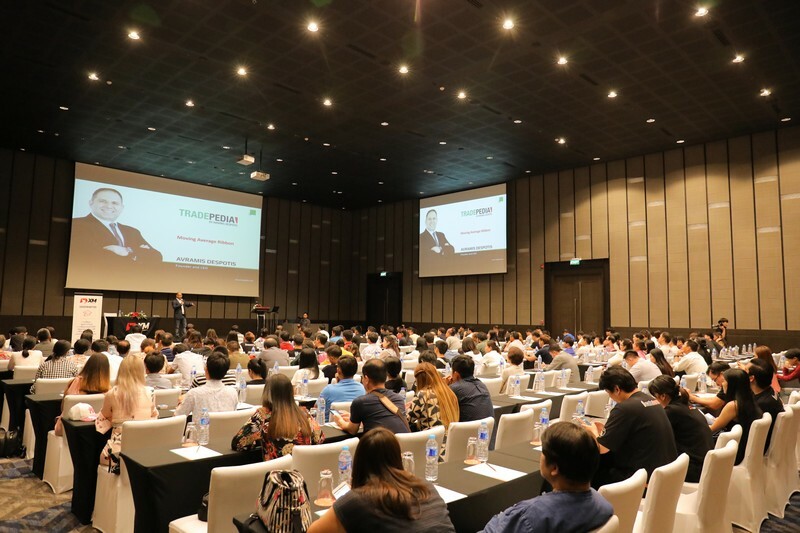 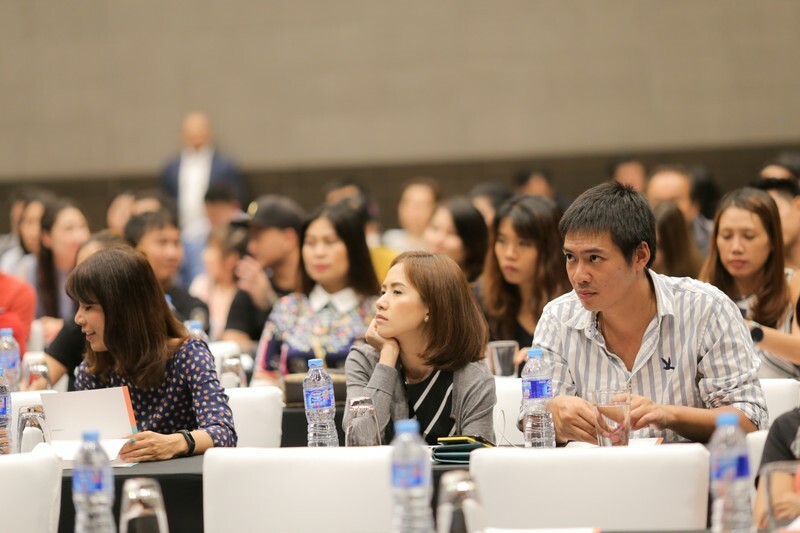 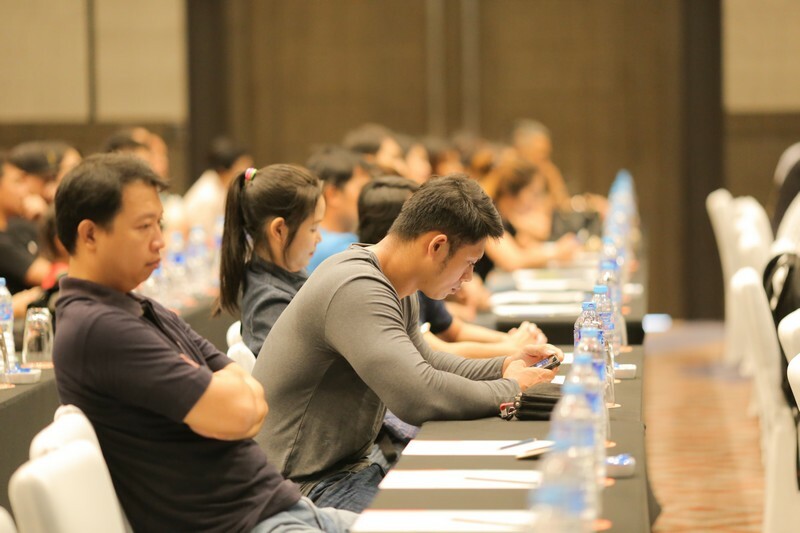 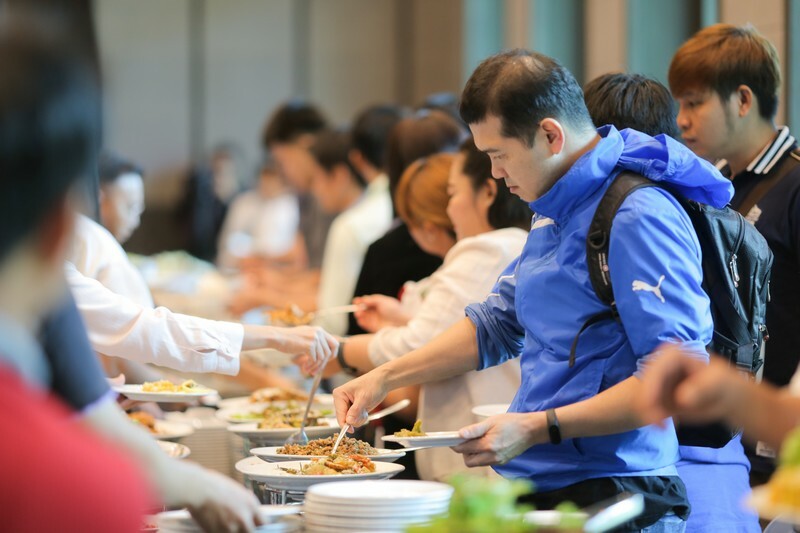 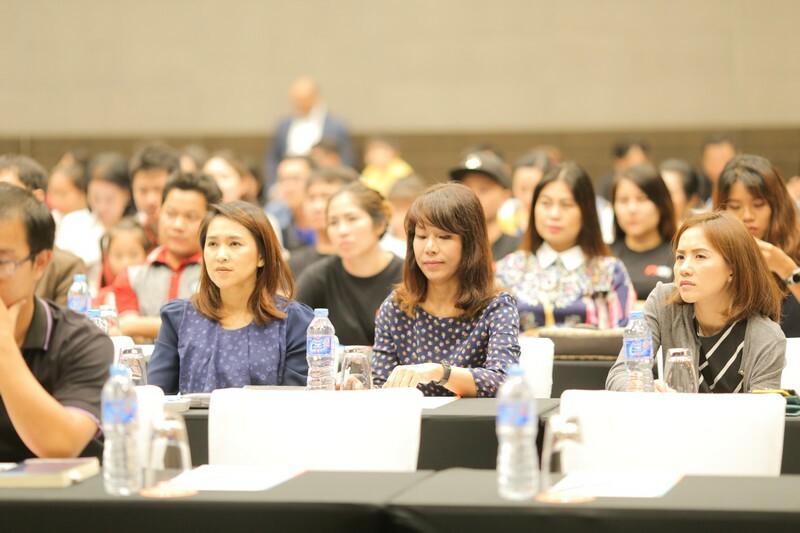 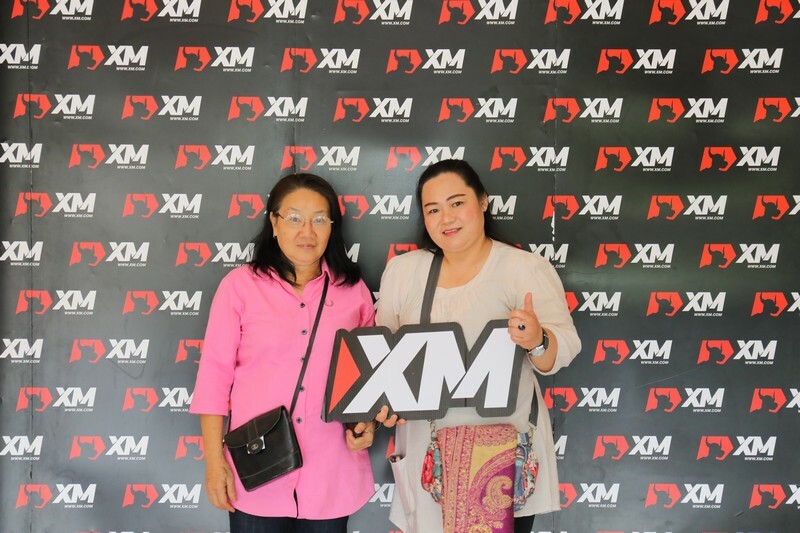 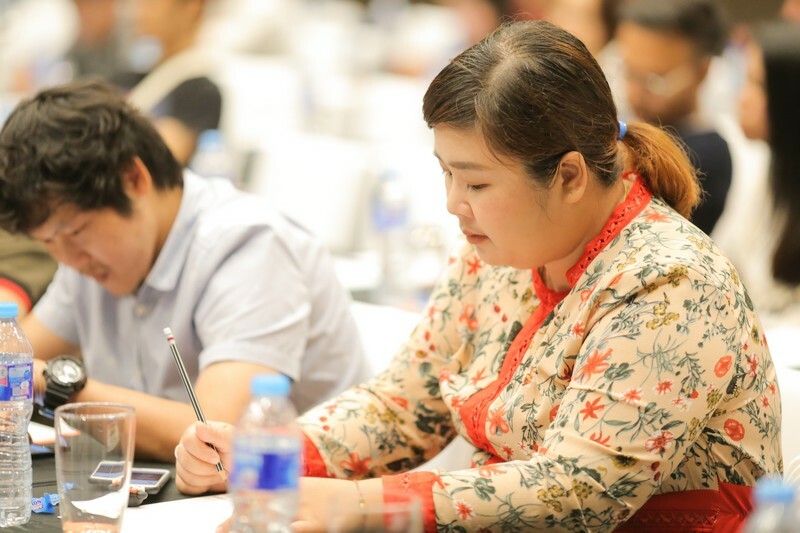 The extensive seminar road trip that XM started in Thailand this March and that reached as many as seven event destinations, successfully ended on 2nd June in the city of Chiang Rai. 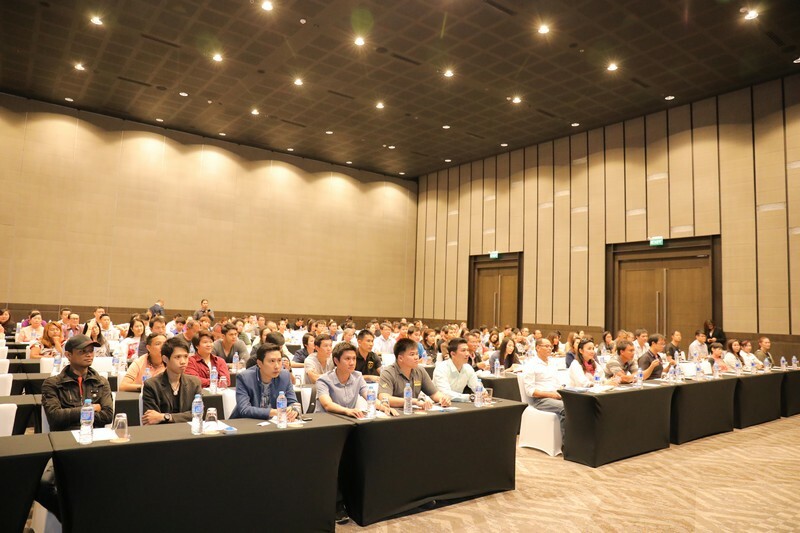 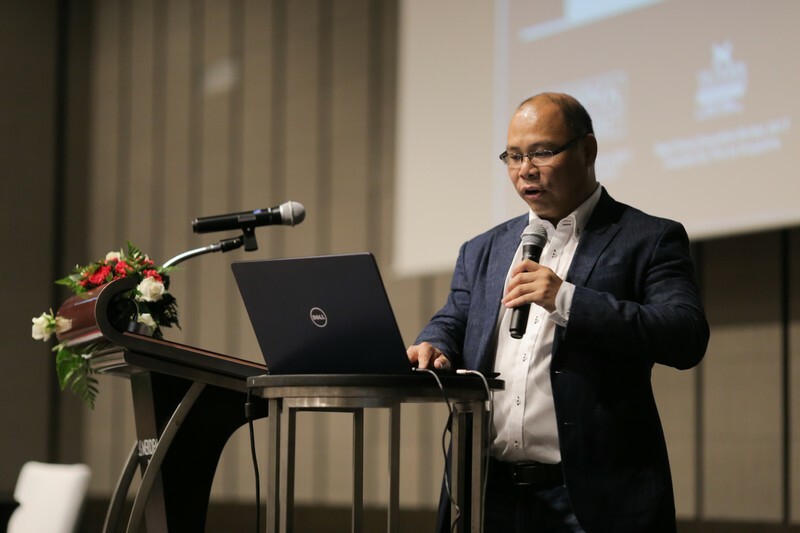 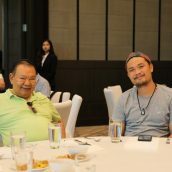 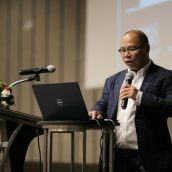 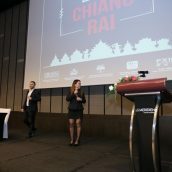 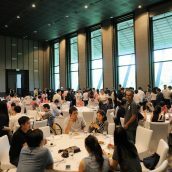 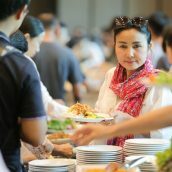 The XM team members, accompanied by professional instructor Sompop Jittrakul, welcomed seminar participants at Le Méridien Chiang Rai Resort, where all those present could attend an interesting, and most of all useful, presentation on technical analysis techniques in CFD trading on the MT5 platform. 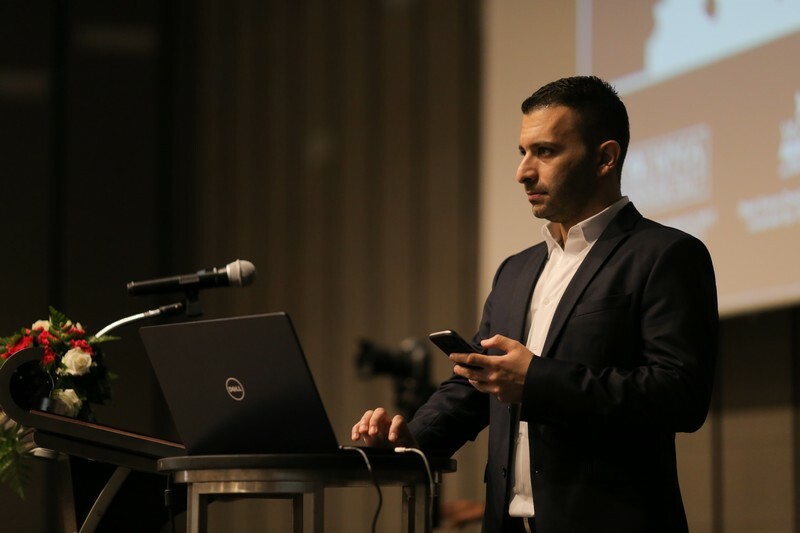 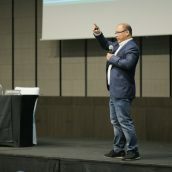 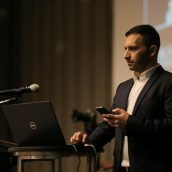 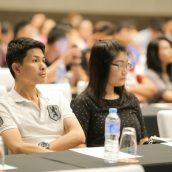 The seminar topic covered many important details of trading CFDs, starting with an overview of the global CFD market, the instruments that are traded as Contracts for Difference, technical analysis techniques to assess trend strength and price action, and last but not least easy to understand examples of trading CFDs on the multi-asset MT5 platform of XM. 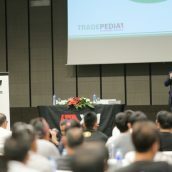 We would like to cordially thank all those who joined our seminar for their presence. 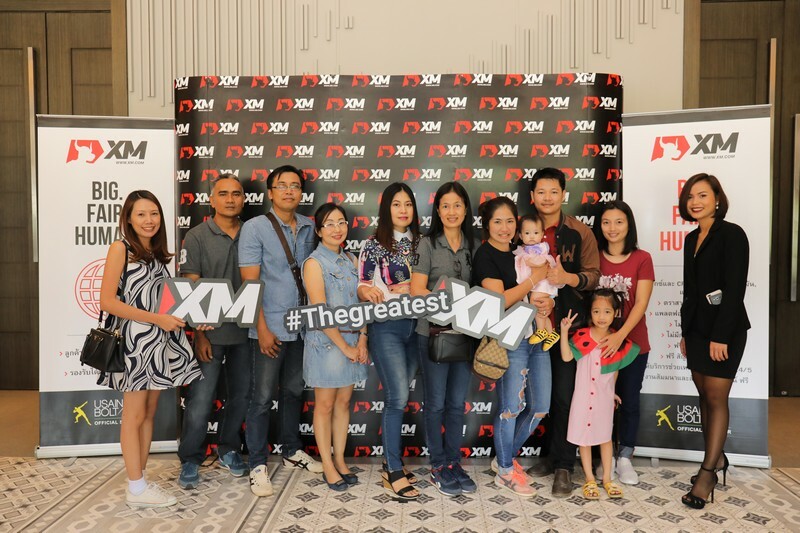 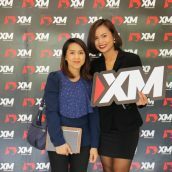 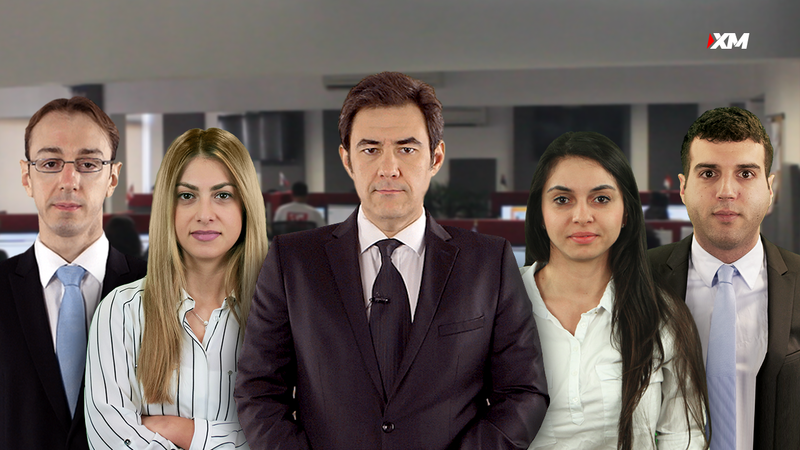 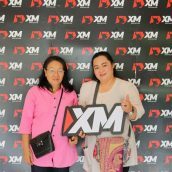 It was a pleasure to not only reconnect with many of our existing clients but to also welcome many new clients who have just started their educational journey with XM by their side. 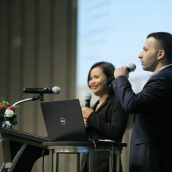 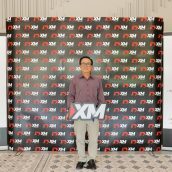 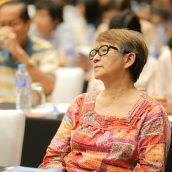 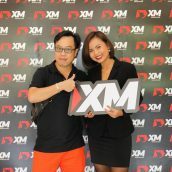 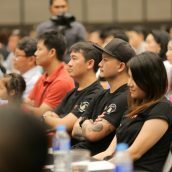 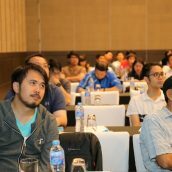 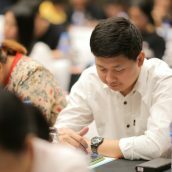 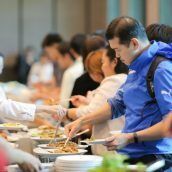 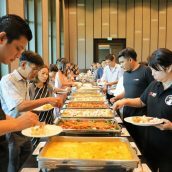 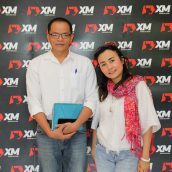 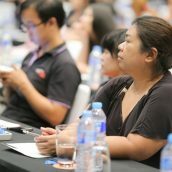 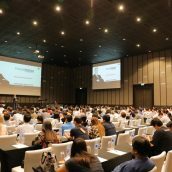 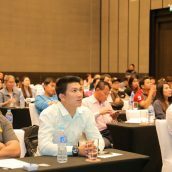 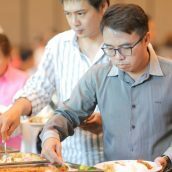 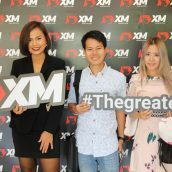 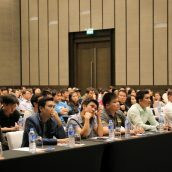 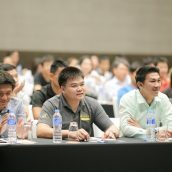 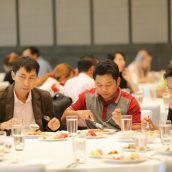 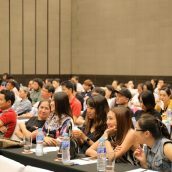 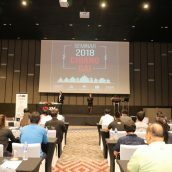 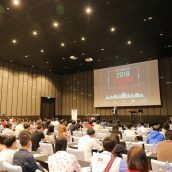 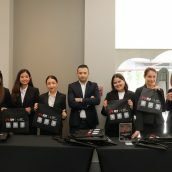 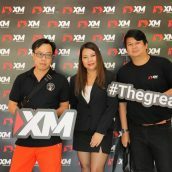 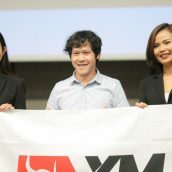 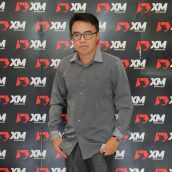 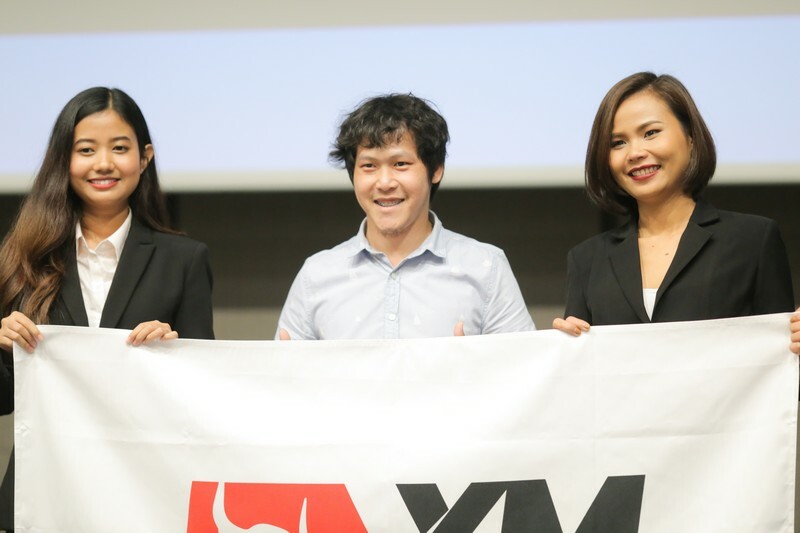 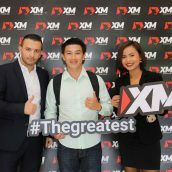 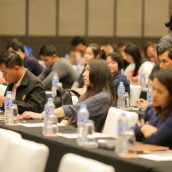 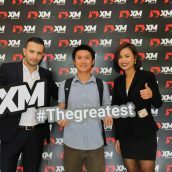 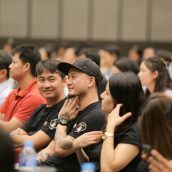 We are also glad to inform online investors that registrations are already open for XM’s next seminar series, due to take place in Bangkok and Chiang Mai this summer, on the topic of forex trading techniques. 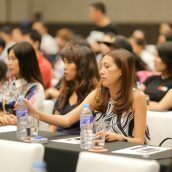 Click here for more details and to book your seat for the upcoming seminar.